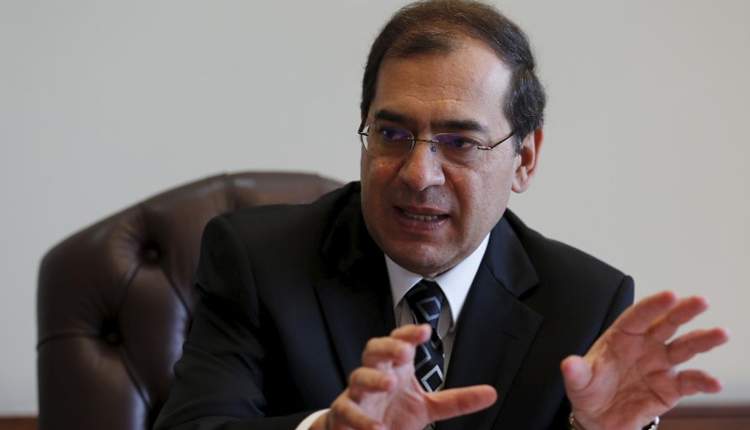 Output at Egypt’s giant Mediterranean Zohr gas field has risen six-fold since it started production last January, Oil Minister Tarek el-Molla said on Thursday. The production capacity of Zohr gas field has reached 2 billion cubic feet per day, from 350 million cubic feet per day in January, Molla told reporters. Discovered in 2015 by Italy’s Eni, Zohr contains an estimated 30 trillion cubic feet of gas.